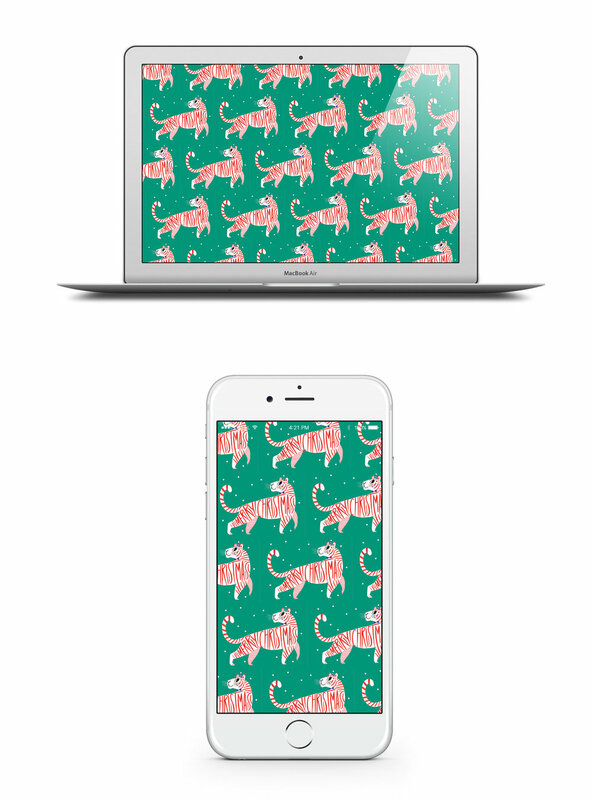 Grab this super cute festive wallpaper by illustrator Allison Black! Simply click the image above and download the file when it opens in a new tab. Follow Allison on Instagram at @allisonblackillustration.